A great view can make a big difference in the interior of a house. Whether you live in a big house or a studio, the sight of the outside will always be your access to natural light, ventilation, and outside view. 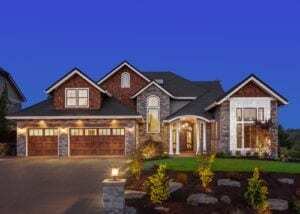 People build homes on a location they prefer, and it is only natural to take advantage of the outside and make it a beautiful addition to your home. Installing the right type of windows is important to showcase the site you want to have properly. This site may be a landscape, a hill, a pond, or just the streets. The representation of these views can make a total difference regarding interior design. Like paintings, the scene can serve as a beautiful background or as a centerpiece. There are many scenic views in Montreal. The city line displays a broad perspective and range of picturesque sights. A great and natural visual in every home will always be a nice touch. 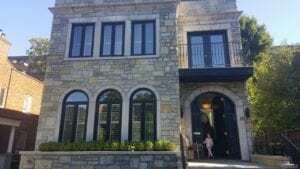 Our company is a prime creator and installer of custom windows all around Montreal and its surrounding areas. So if you’re in the process of setting up or looking for a new home, or you are just in the course of deciding to change your windows, then we are here to help you. We commit to producing high-quality windows that are durable, safe, and beautiful. The stream of clients that we tapped throughout the years is imperative to us. We continue to develop new window products that cater to the demand brought to us by the people of Montreal. Since we have been in the industry for a long time, our company has acquired professional creators that portray a high standard of potential and talent in the business. Our team is trained to provide the appropriate assistance to our clients. 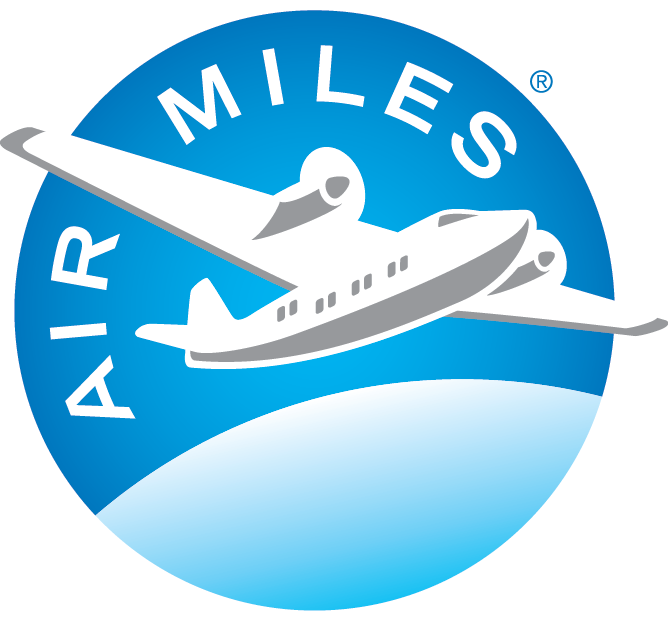 We continue to expand our services when it comes to producing world class products. Backed by loyalty, skill, and knowledge, we are proud to have been classified as a top notch company in our league. Our specialization in creating custom windows is made possible by the approaches we use, the methods and techniques we have developed, and the state of the art equipment and quality materials we utilize in the manufacturing process. As we focus on picture perfect views seen through your windows, we introduce our best option for Living Room Windows, which is Picture Windows. The first area you typically see when you step inside a house is the living room. Living rooms are where gatherings take place; whether it is a formal or casual one, a living room is where your family stays to watch television, play board games, or relax. Living Room Windows will make an entirely different impact on your home. It will bring a refreshing sight with a sense of art. The importance of picking the right window type is a crucial point in making an impression and standing out. While it represents slickness and elegance, it also shows your creativity, as well as your artistic side. This type of windows is also used as an eye catcher piece in a home. From an array of available window designs, there are many options that you could choose from. Thus, we recommend the best choice for your Living Room Windows, which is the Picture Windows. Picture Windows are sealed by a unit directly built into its window form. 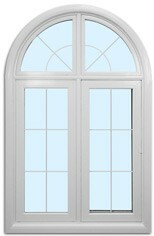 Unlike other windows, this type is fixed: it is neither movable nor adjusted. Thus, it cannot be opened. There are no panels or sashes in this window; it is a clear glass that reveals the other side. This type may imply a portrait, painting, or a cityscape. Hence, it demonstrates the significance of the name. It is utilized as a stagnant access view of the outside that captures a permanent light. Most people prefer the use of a bland profile on the frame to maximize the features and the details of the view it can provide. It is ideal for areas in your house where natural light can enter. People utilize their Picture Windows as a passageway for light to shine upon the inside of the house while also showcasing the beauty provided by the view. We customize the possibility of placing this window adjacent to other operational windows for an excellent, clearer, and more welcome view that is supported by ventilation through windows with panels. We use almost all possible types of glass for our Picture Windows. 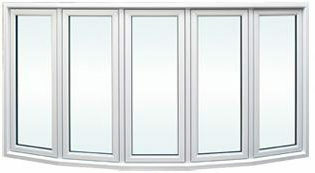 The one that we recommend the most is the insulated glass. 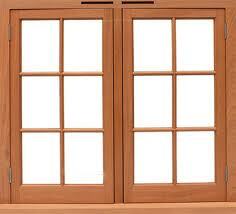 Insulated glass is made up of two or more sections of glass. Between the glass panels, an impenetrable and hermetically air sits. The usage of krypton or argon is a great option of air to act as the hermetical gas. The matter of course of the insulated gas increases the durability and strength of the window, giving a sense of comfort and security for the homeowner. Our ways of customization are also extensive with a broad range of color selections and combinations. We also provide hardware finishes, as well as pattern and grid outlines for a more modern outcome. We all want to receive the best first impressions in our home. Windows is one feature to focus on, for it provides a great view from inside, but also presents a beautiful construction from the outside. Want to know more about our Picture windows and the other products that we offer? Contact us and we will gladly provide the information you need.